Wacken Festival 2015. On the way to the infield. 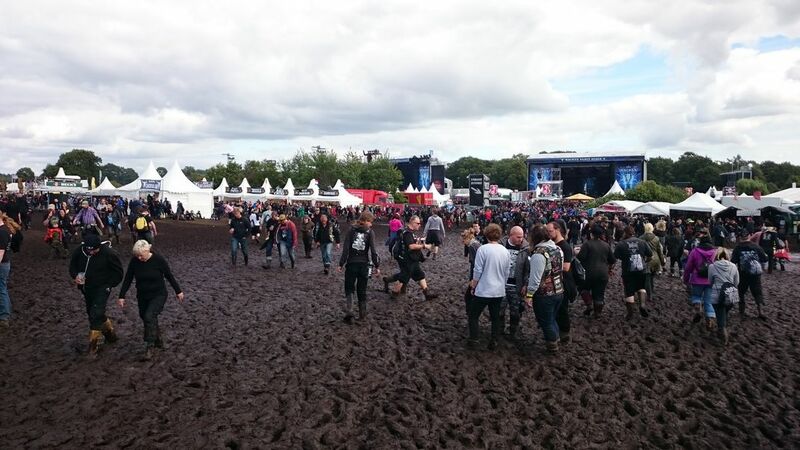 A week of rain turned the festival ground into a mud pool.